Due to their tight memory constraints, small microcontroller based embedded systems have traditionally been implemented using low-level languages. 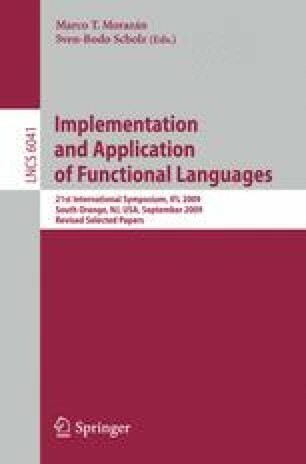 This paper shows that the Scheme programming language can also be used for such applications, with less than 7 kB of total memory. We present PICOBIT, a very compact implementation of Scheme suitable for memory constrained embedded systems. To achieve a compact system we have tackled the space issue in three ways: the design of a Scheme compiler generating compact bytecode, a small virtual machine, and an optimizing C compiler suited to the compilation of the virtual machine.